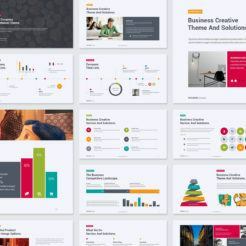 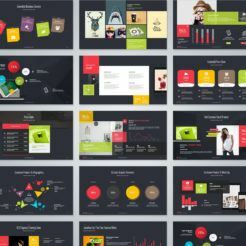 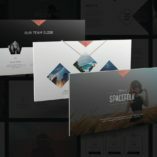 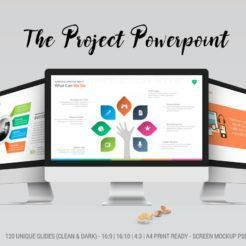 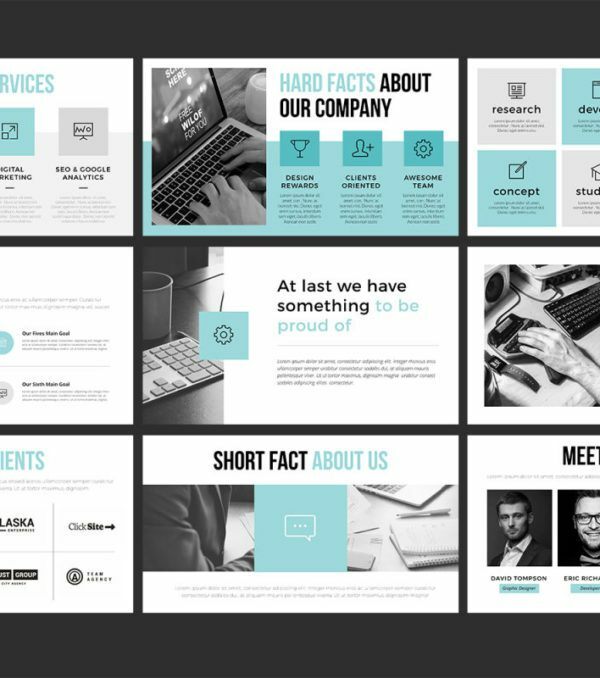 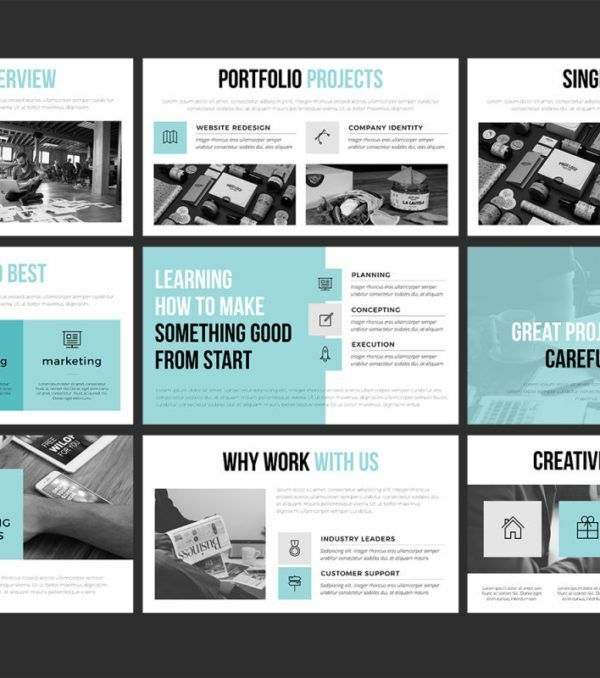 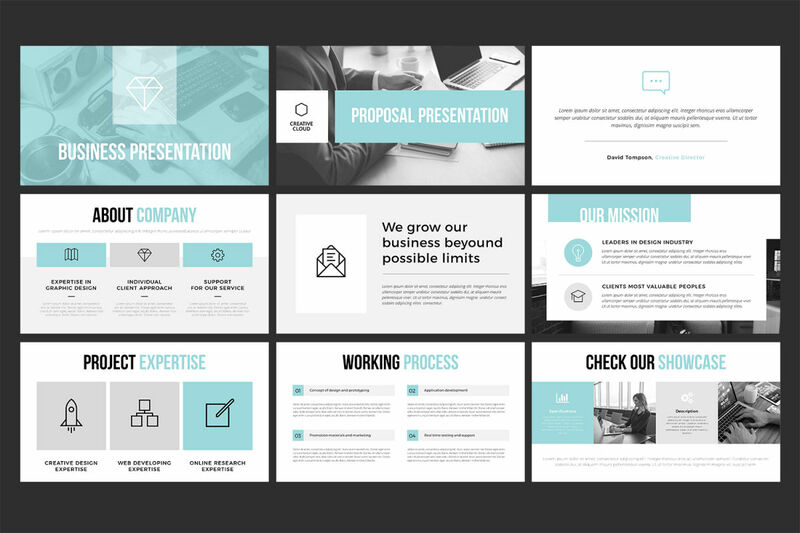 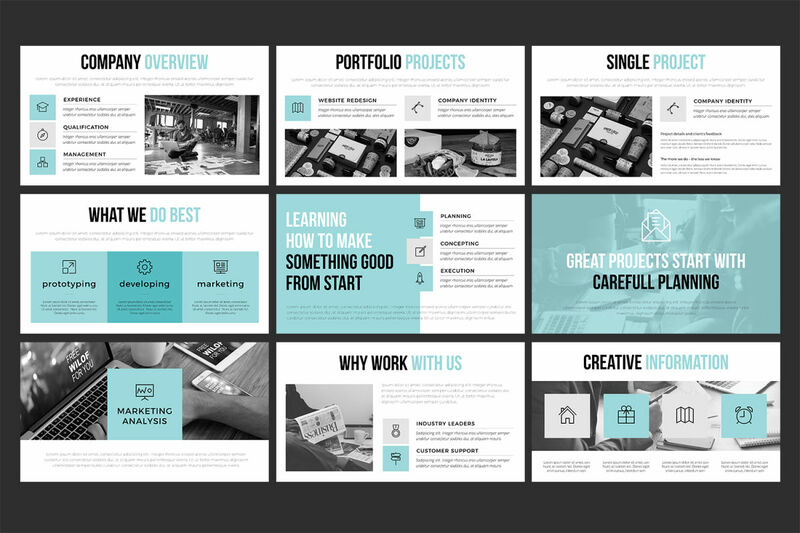 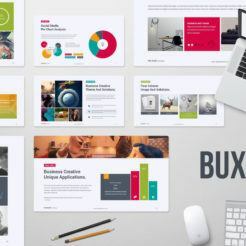 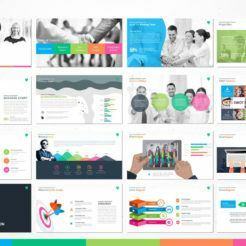 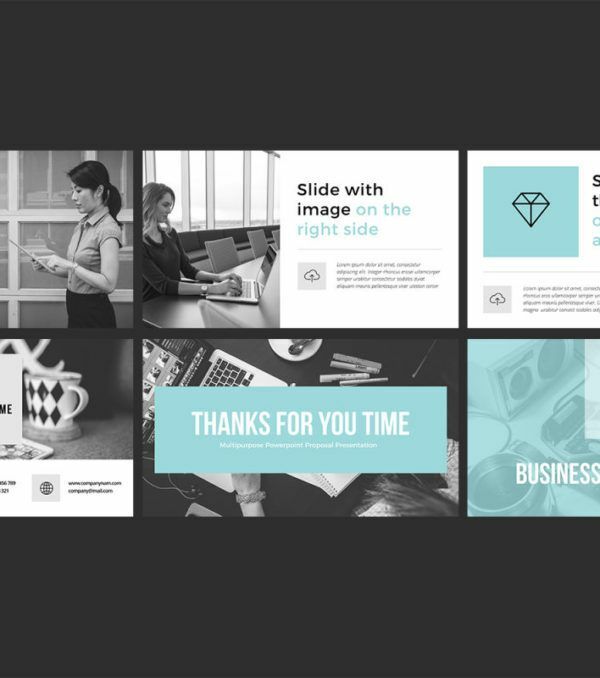 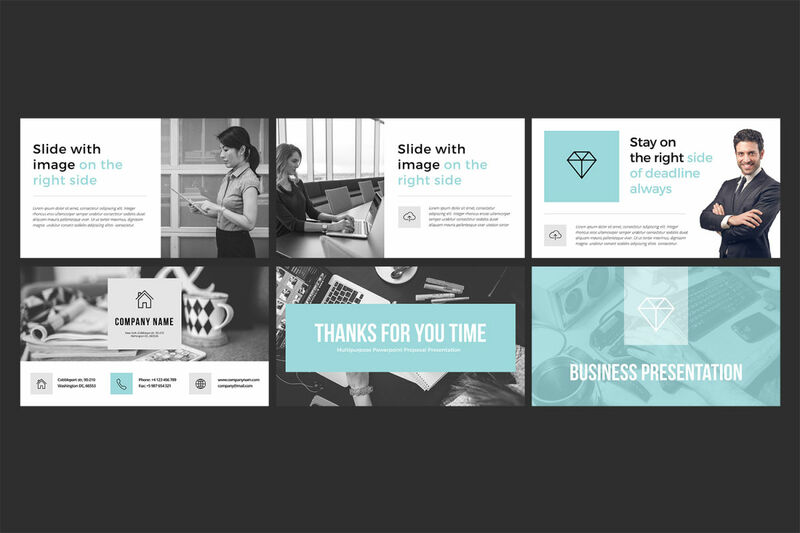 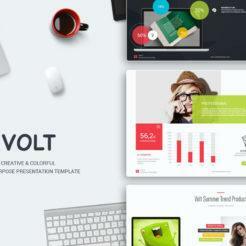 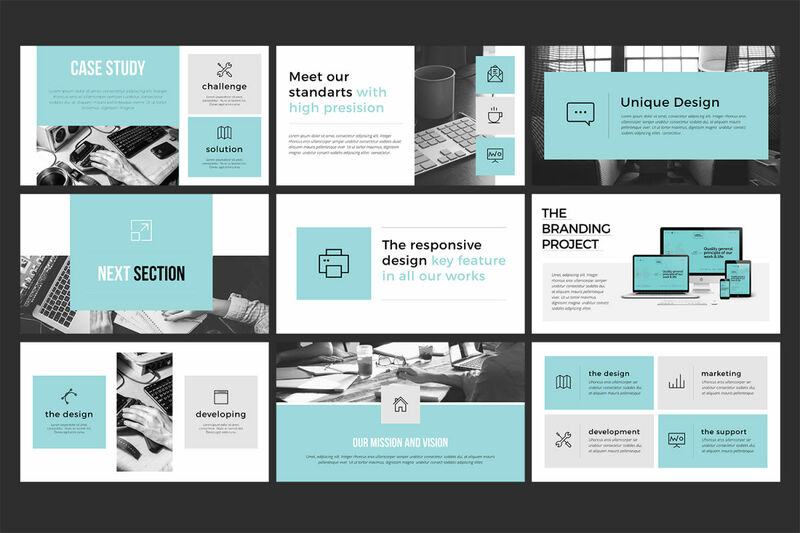 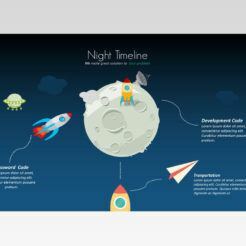 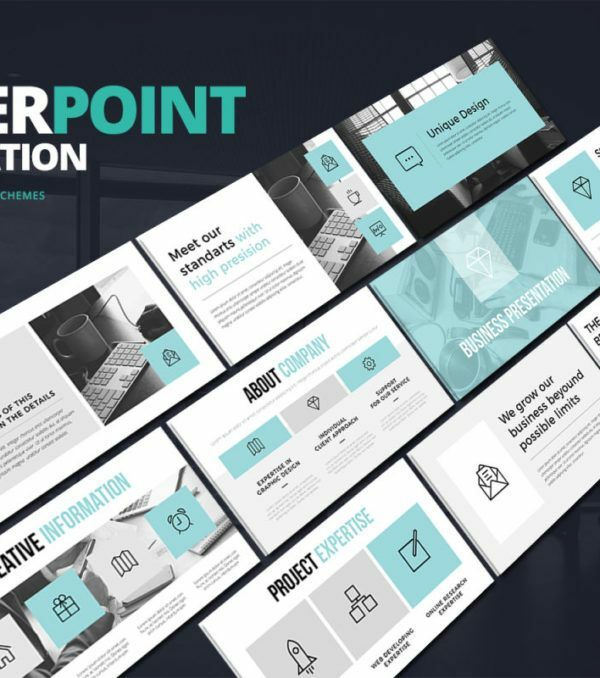 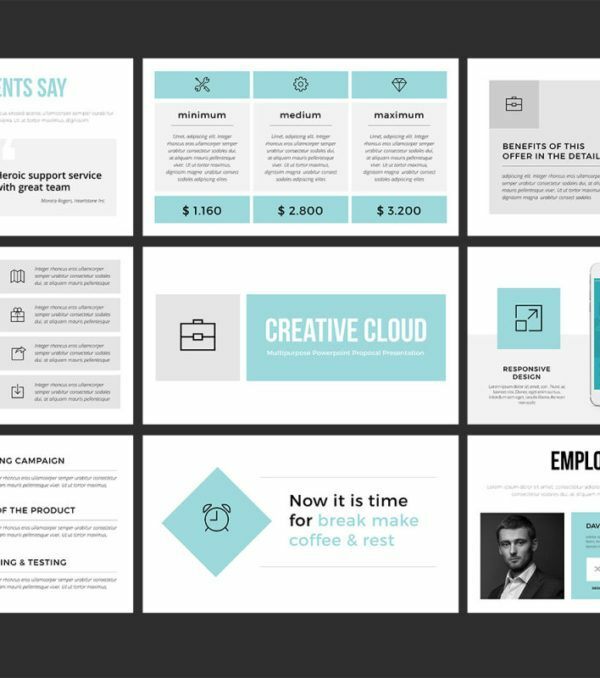 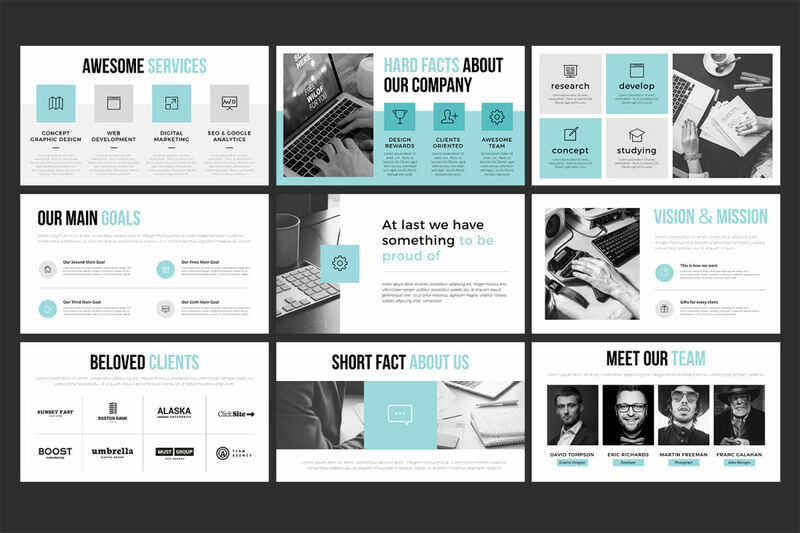 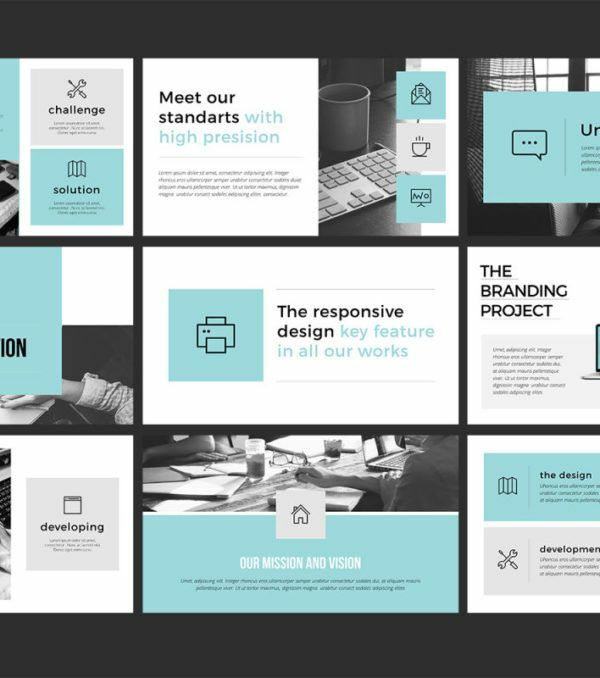 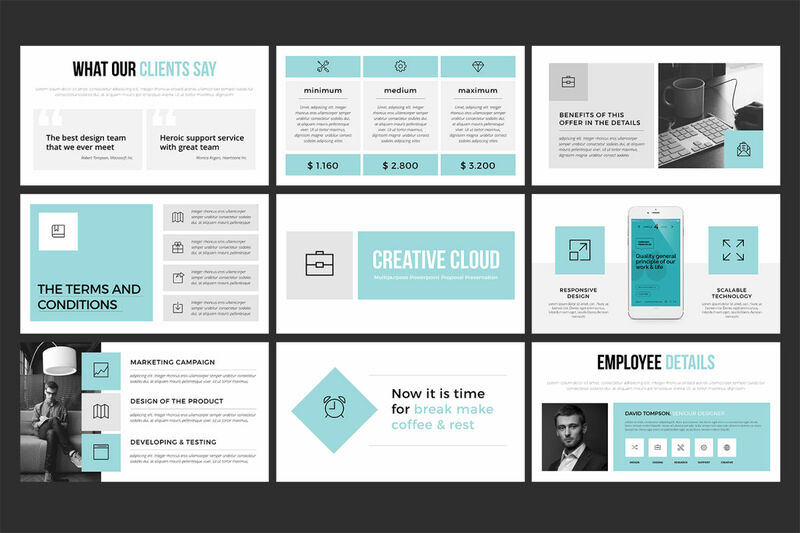 The Antuna PowerPoint Presentation was designed to use a simple color palette and large content blocks to ensure that your content is what stands out to your audience. 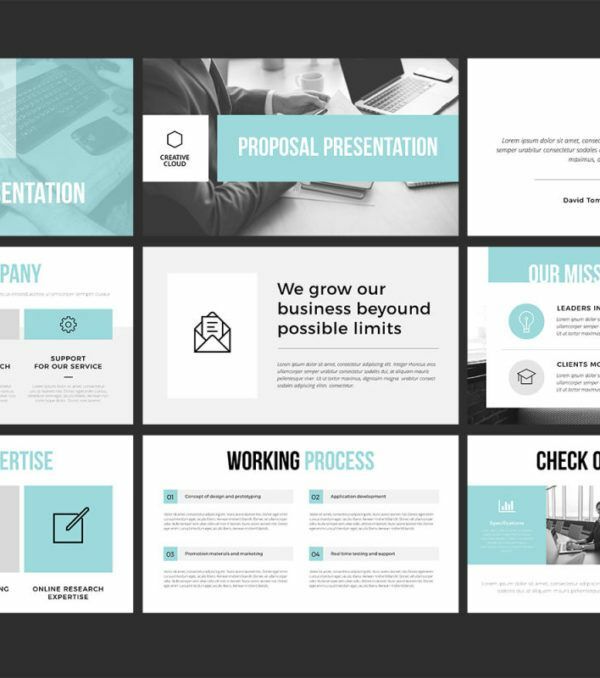 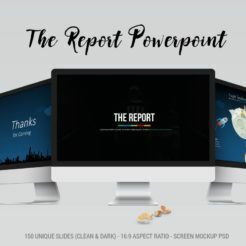 This presentation template is incredibly clean and minimalist and is guaranteed to help you up your presentations for any audience. 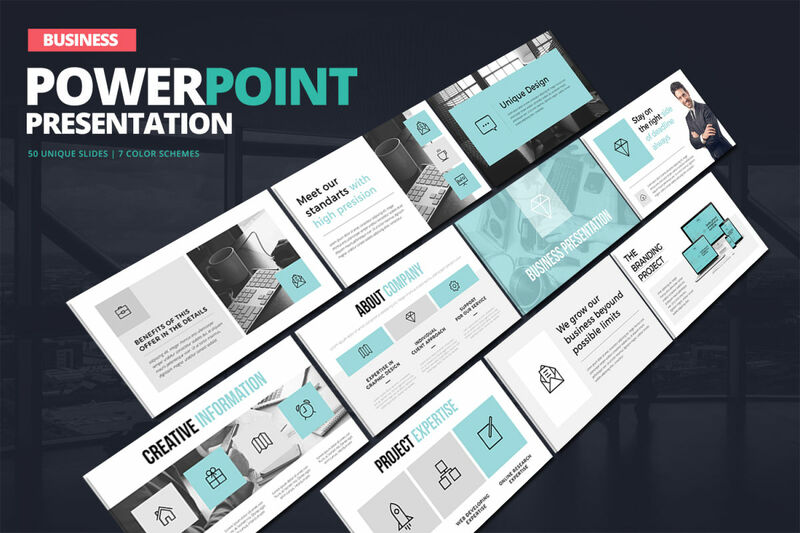 The Antuna PowerPoint Presentation is incredibly versatile and is well-suited for any business use case or for the education sector as well.